Charging based on value to customer vs cost of development? I am in the process of negotiating my first contract and am in a position where I can develop a technology (that I came up with and pitched to the CEO) that doesn’t exist but would be saving the company thousands of dollars a week. How common is it to charge someone based on the value of the product vs the cost of development? How do you price a contract for a product that continues to grow in value over time? 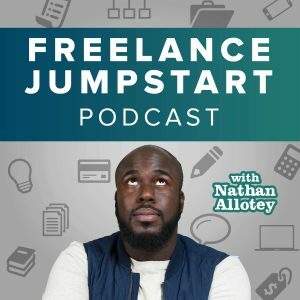 My instincts say to ask for a lot of money (relative to development costs) but it is very intimidating to do so due to my lack of freelance / independent contractor experience.